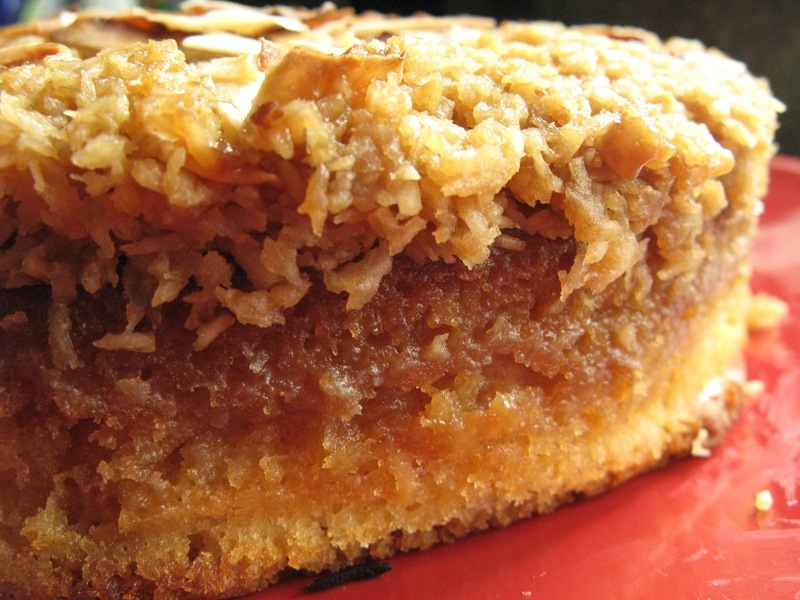 I have quite literally discovered one of the sexiest, most moreish cakes EVER KNOWN: the Danish Coconut Dream Cake otherwise known as Drømmekage. Who in their right mind would think to top a vanilla sponge with a thick, luscious layer of melting ‘flapjack’ pumped with lots of vanilla and SALT? Holy crap, those crazy Danes, that’s who. The vanilla sponge is soaked through with gorgeous syrup from the salty/sweet vanilla-ish coconut layer. My gawd this is good – this actually be CRACK CAKE. If you manage to have any leftovers, you will hear them calling to you from inside the tin. Danger! I wonder idly if Sarah Lund from Danish crime series The Killing would eat chunks of this while solving another grisly murder. I then conclude that no, she would not, as she has dietary habits worse than a tramp scavenging from bins (anti smoking gum and cold pizza slices) – no actual food ever lives in her fridge, and she’s never at home because her son hates her and her love life is a mess. I feel I should dispatch some of this cake to Iceland, or wherever it is that she’s hiding out. Also – can you believe that a whole website exists dedicated to Sarah Lund’s sweater? Eh??? Preheat your oven to 190C. Line your cake tin with plenty of greaseproof paper and make sure the sides of the paper rise high out of the tin, as you don’t want your coconut layer to spill over the edge, or burn. Whisk the eggs, sugar and vanilla in a large bowl until frothy and pale. Pour in half the melted butter and half the buttermilk, mix gently, then sift in half the amount of flour with a sieve. Fold everything together with a metal spoon as quickly as possible, taking care not to knock out too much air from the mixture. Add the remaining buttermilk, melted butter and flour, and mix together quickly in the same way. 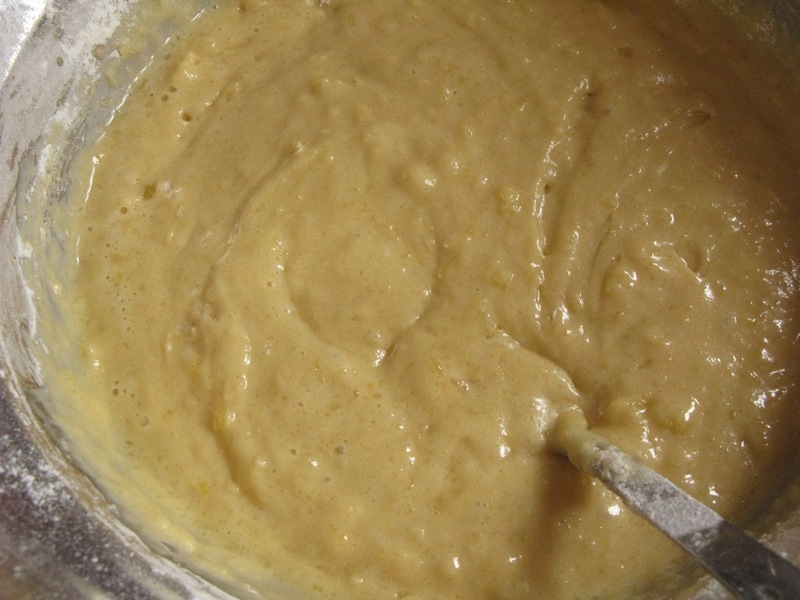 Pour the cake batter into the lined tin and bake for 20 – 30 minutes, until the top of the cake is golden, and a skewer inserted into the middle comes out clean. Grab a medium saucepan and pour all your topping ingredients in – heat slowly and bring to a simmer. 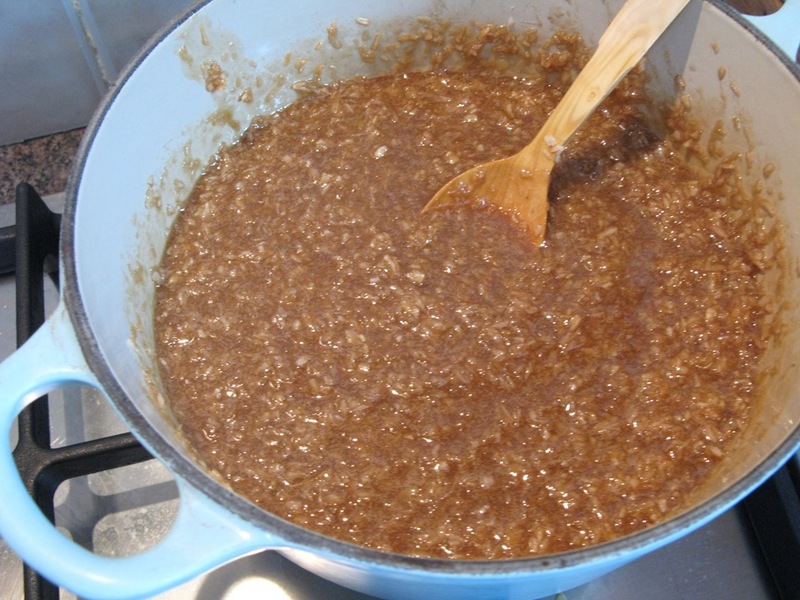 Don’t ever stop stirring, in case the sugar scorches, for about 5 minutes, until the mixture looks thicker. Check the seasoning, and add your salt carefully – it serves to lift the flavour, but make sure you don’t go overboard. Remove the cake from the oven, then turn the heat up to 220C. 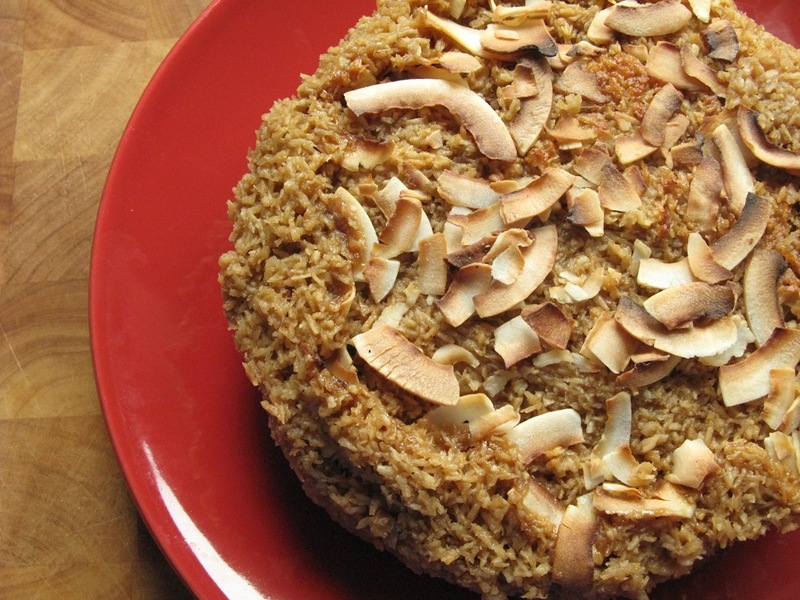 Take the coconut mixture and spread it on top of the cake, sprinkle with coconut strips if you’re using them, then return it to the oven and bake for a further 5 – 10 minutes until the topping is a deep toasted golden colour. 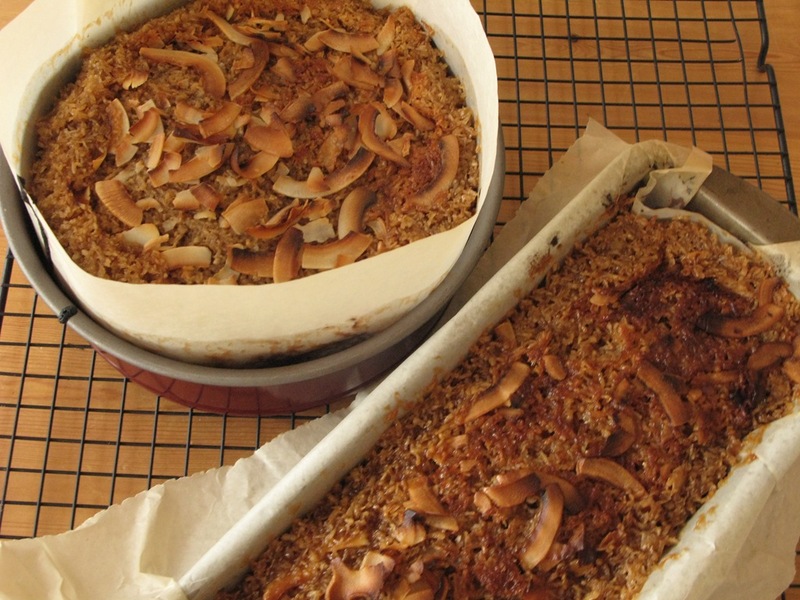 Take the cake out of the oven and let it cool, before carefully turning out onto a plate. You’ll have to trust me on this one – it is very good! This cake is beautiful. My friend in Copenhagen makes it!